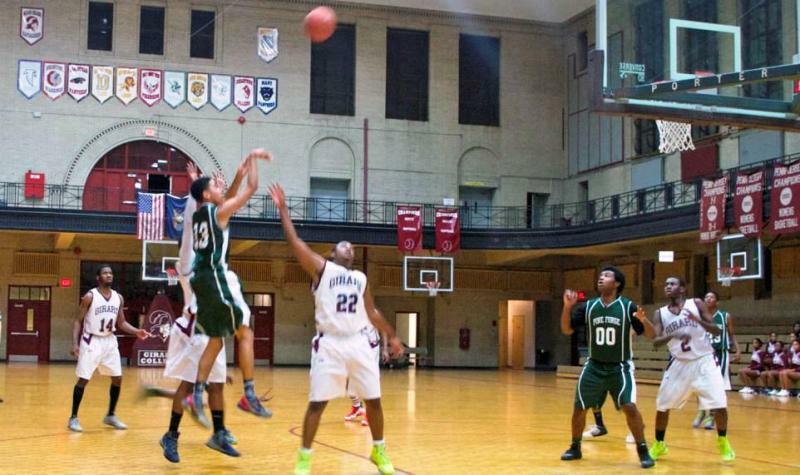 The Athletics Department has had a thrilling and exciting season this year. 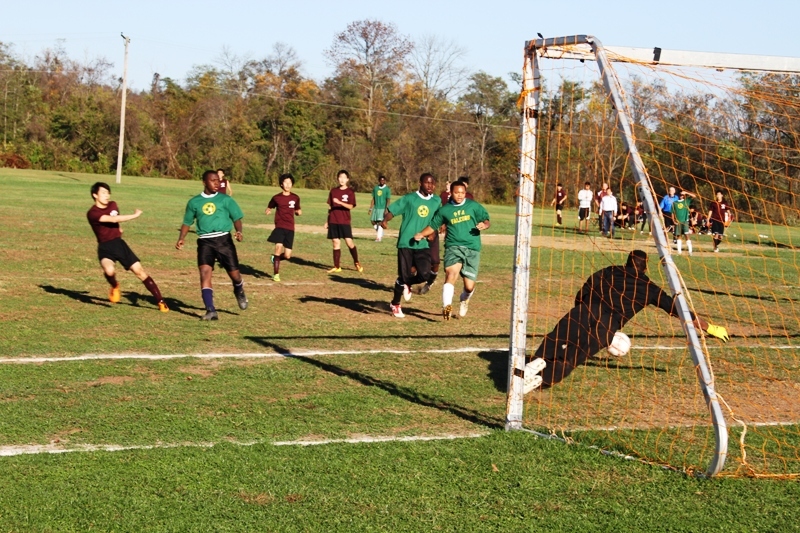 The soccer team, under the leadership of Head Coach Jaymie Pottinger (Head Dean of Young Men), set the pace and raised the bar relative to performance and achievement by finishing first in their division and earning a semi-final playoff spot in the Penn-Jersey Athletic League – the best accomplishment in the history of the soccer team. With their spirits soaring high, the team now reaches for the “gold” for the 2014-2015 season. Hats off to the coaches and players for a JOB WELL DONE!! 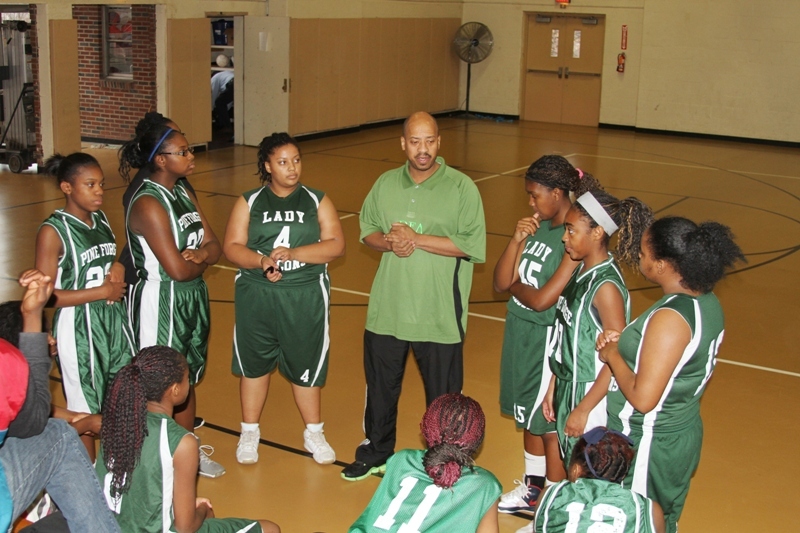 The basketball season started with the Lady Falcons, coached by Mr. Stewart Jenkins (Science Instructor/Librarian), blazing their own path of success. Through the early rounds of games, the ladies garnered win after win, finishing the season with a valiant effort in the playoffs. Congratulations Ladies – the trophy is within your grasp next year!!! The boys’ varsity team started their season with a persistent determination as they made a deliberate stride towards the prized trophy. 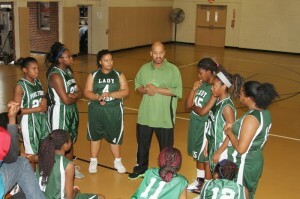 Under the firm leadership of Coach Eric Cantrell (P.E. 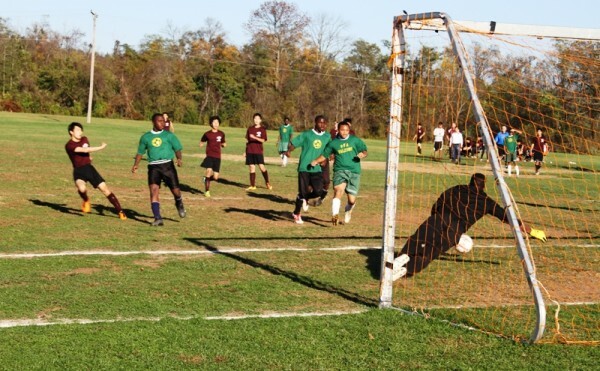 Instructor) and Team Captain Justin Thornton (class of 2015), these fighting young men skillfully made their way through a successful season and earned a coveted spot playing for the league championship where they finished with the second place trophy. 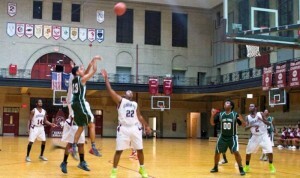 Boys’ Varsity- WELL DONE! – WE ARE PROUD OF YOU!! !